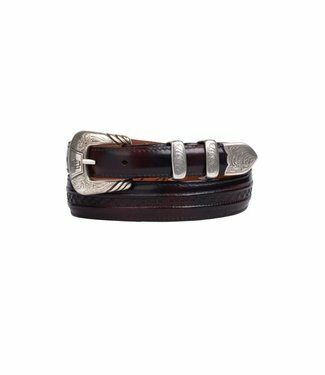 Dark red belt made of soft goat leather. 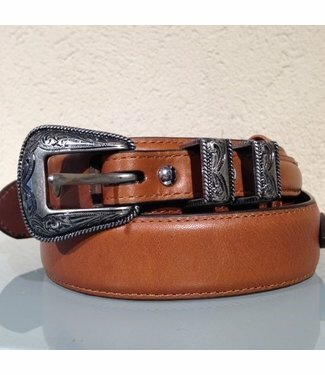 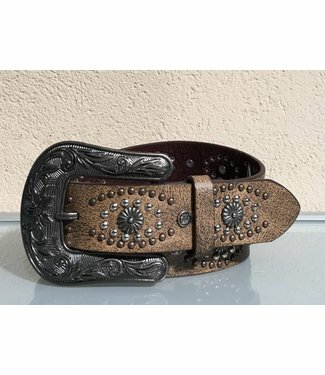 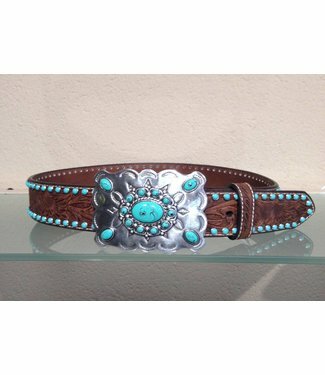 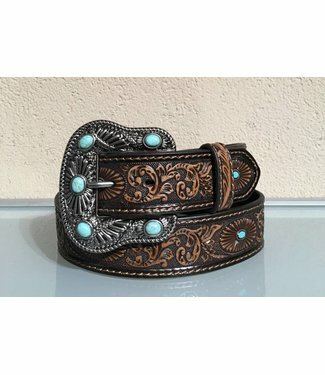 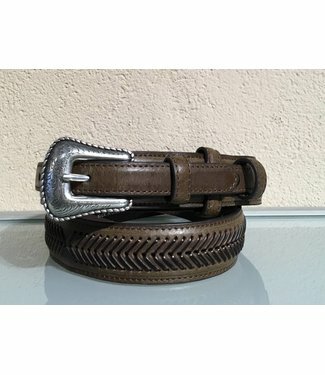 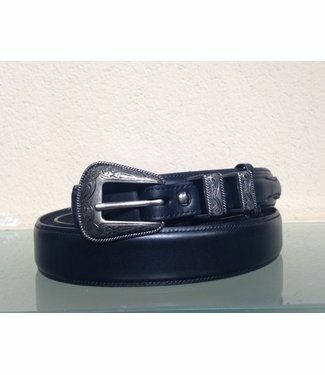 The interchangeable..
Leather belt of chocolate brown goat leather. 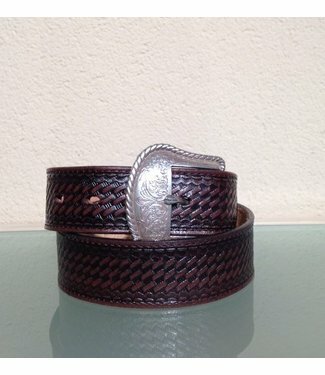 The changeable..